'After thorough investigation, Independence is unable to determine if protected health information was accessed, and is unaware of any actual or attempted misuse of this information,' the insurer said. Independence Blue Cross disclosed a privacy issue that impacted thousands of customers. Members' private information was exposed on the website over a three-month period. Independence Blue Cross and its subsidiaries AmeriHealth HMO and AmeriHealth Insurance Co. of New Jersey have confirmed a privacy incident. The incident affected a little less than 17,000 members (most in Pennsylvania and New Jersey) of about 2.8 million total members, IBC said. IBC said "in an abundance of caution," it is now notifying affected members about this incident. Independence Blue Cross and its subsidiaries AmeriHealth HMO and AmeriHealth Insurance Co. of New Jersey have alerted certain members of a recent incident involving a potential privacy issue related to protected health information. The health insurer said on July 19 the Independence Blue Cross privacy office was notified that certain member information may have been accessible for unauthorized viewing. The company said less than 1 percent of Independence and AmeriHealth members were impacted by this incident. "We quickly launched an investigation to determine the nature and scope of this incident, working with a leading forensics investigation firm to confirm what happened and what information may have been affected," IBC said in a statement. 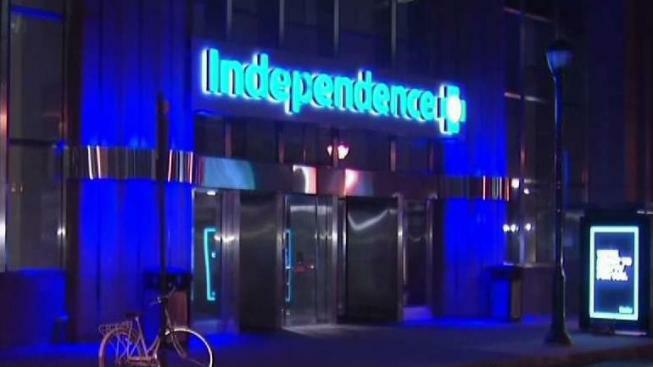 "The investigation determined that an Independence employee uploaded a file containing limited member information to a public-facing website that was publicly accessible between April 23 and July 20." "After thorough investigation, Independence is unable to determine if protected health information was accessed, and is unaware of any actual or attempted misuse of this information," the statement read. IBC said "in an abundance of caution," it is now notifying affected members about this incident and will be offering access to 24 months of free triple-bureau credit monitoring and identity protection services. Find out more about the privacy incident at the Philadelphia Business Journal. For more business news, check out pbj.com.